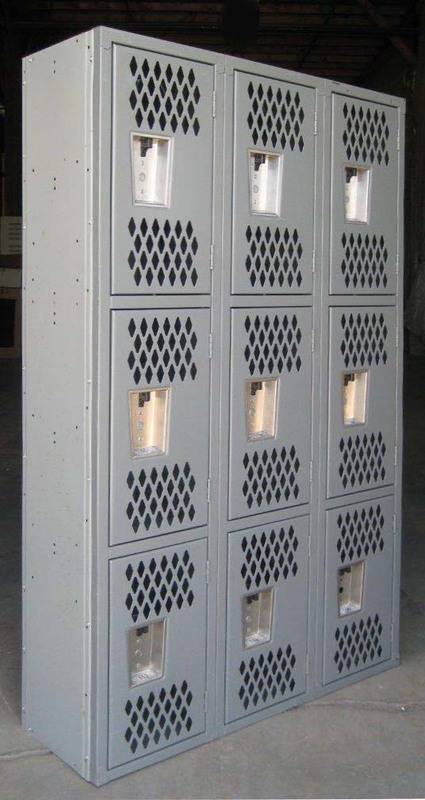 These Staff Room Lockers are available on www.buyusedlockers.com where they have a huge selection to choose from if we need additional supplies. 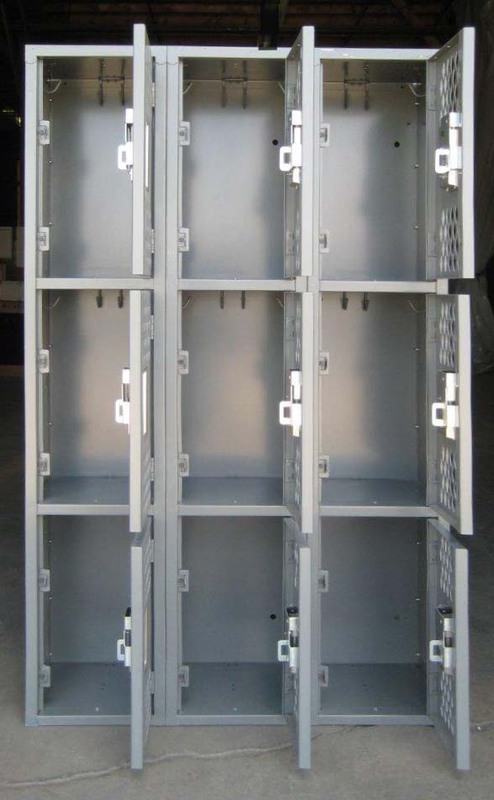 Heavy Duty 3-Tier lockers are perfect for gyms and locker rooms. 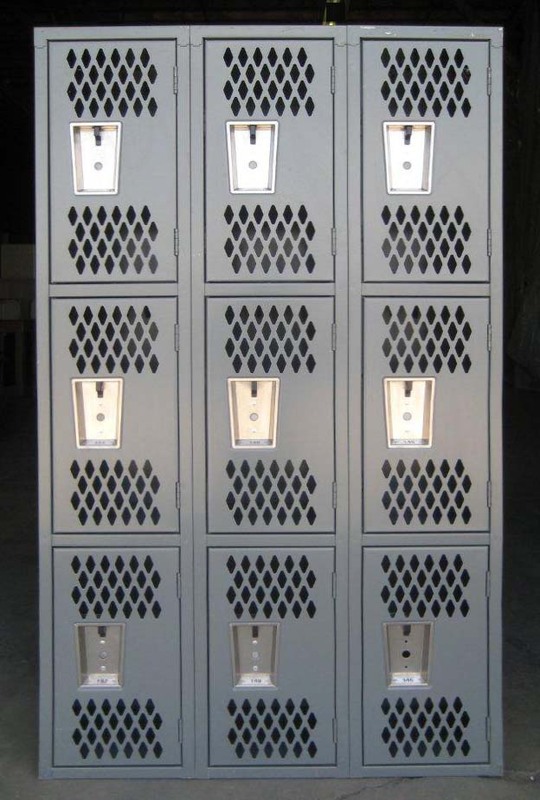 Many middle and high schools use this type of locker for the PE classes. 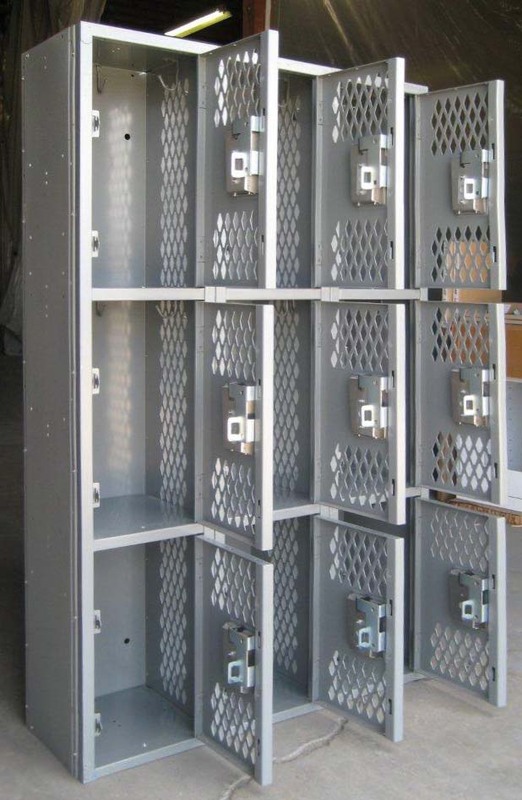 They are tremendously strong and the perforations in the doors help to control odors in the locker room. Use a padlock or a built-in combination lock to keep locker contents safe and secure while being used.